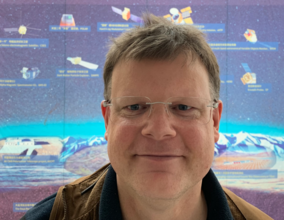 I am an astrophysicist and professor of astronomy and astrophysics at the Dr. Karl Remeis-Sternwarte, the astronomical institute of the University of Erlangen-Nuremberg, and the Erlangen Centre for Astroparticle Physics. My major research interests are in high energy astrophysics, especially the emission processes from black holes in Galactic X-ray Binaries and in Active Galactic Nuclei, and the physics of neutron stars. Please use the links on the left hand side to get more information about my teaching (including lecture notes from most classes I have taught) and my research. If you have more questions, please contact me. If you want to come by in person, it is worthwhile to first check whether I am around.